San Francisco: Apple and Samsung have ended a years-long patent battle over copied iPhone design with an undisclosed settlement, according to a US court filing Wednesday. 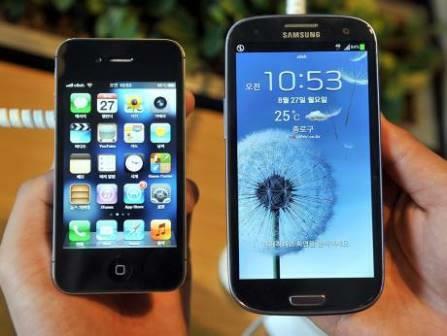 The world’s two biggest smartphone makers reached a truce in their seven-year-old court battle a month after a federal court jury ordered Samsung to pay Apple some $539 million (Dh1.98 billion) for copying patented iPhone features. “It is important that we continue to protect the hard work and innovation of so many people at Apple.South Korea-based Samsung declined to comment. Apple’s lawsuit claimed Samsung, now the world’s biggest handset maker, copied the design and other features of the iPhone as the smartphone market was exploding. An original trial finding that Samsung violated Apple patents preceded a lengthy appellate duelling over whether design features such as rounded edges are worth all the money made from a phone.